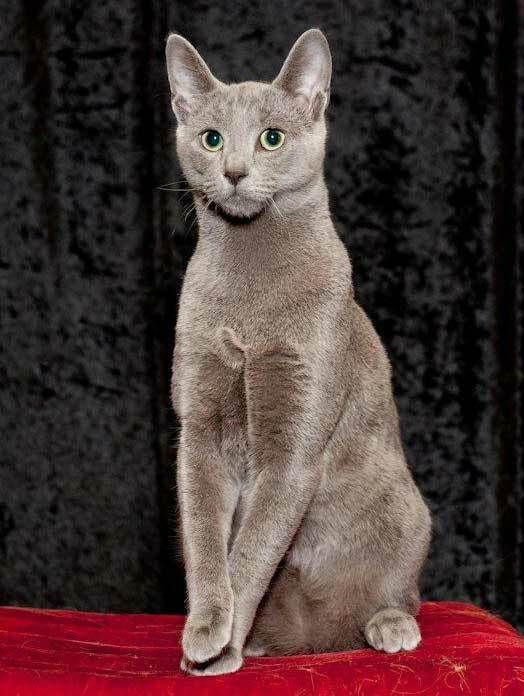 Once known as the Archangel Cat, this very sweet natured cat has an extremely quiet voice. It is gentle, loving and companionable, but may have a tendency towards shyness. Loves people and will become very attached to its owner. Very willing to please and can be trained to walk with a harness and lead. Not a wanderer, and will quite happily live in a flat without pining for the great outdoors. This cat is not really happy in a busy, noisy household, preferring to live in peace and quiet.